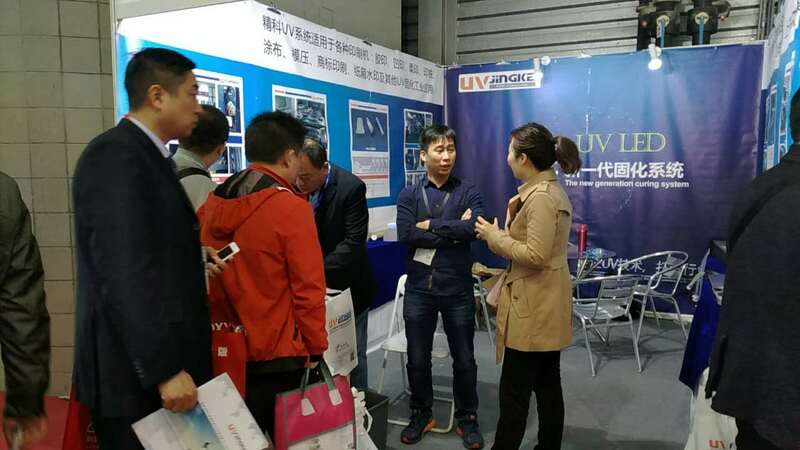 At the Shanghai New International Expo Center, the four-day China International Corrugated Exhibition ended. 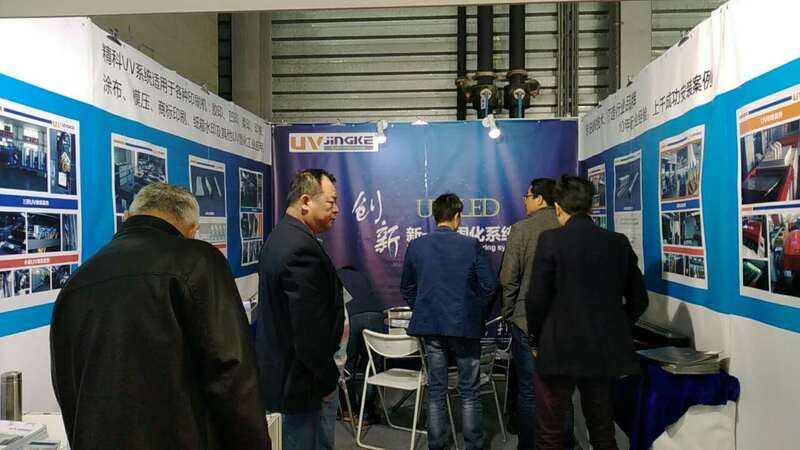 During the exhibition, the scene was spectacular and the atmosphere was warm. 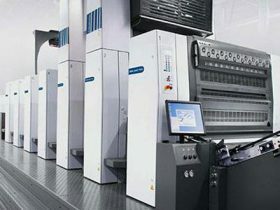 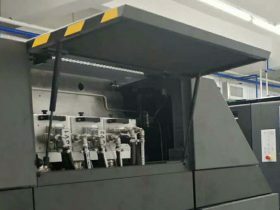 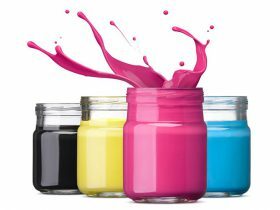 The printing, business, technology, research and other business procurement departments established a platform for mutual exchanges and cooperation. 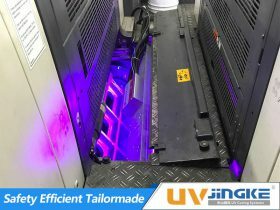 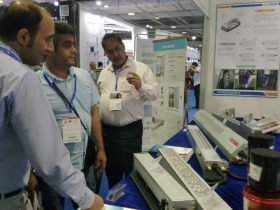 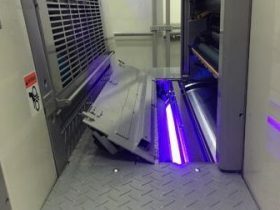 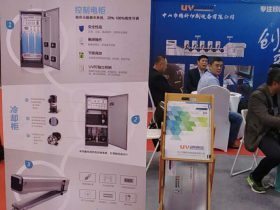 In this exhibition, Jingke displayed the latest UV LED curing system, which attracted the attention of all parties. 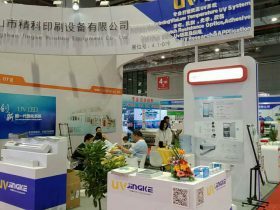 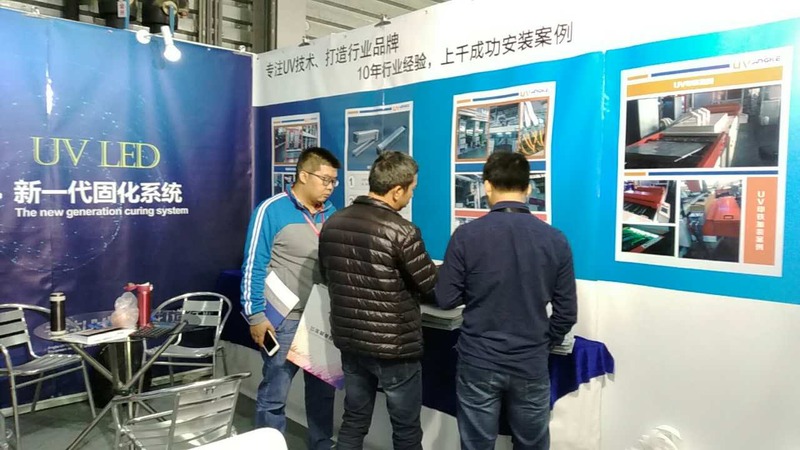 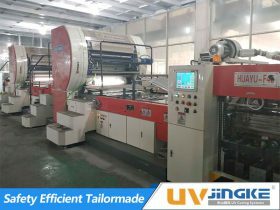 In the 2017 China International Corrugated Exhibition, Jingke achieved complete success. 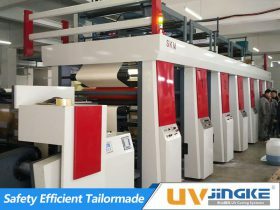 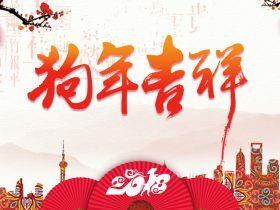 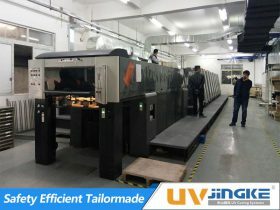 Jingke will continue its efforts to participate in the 9th Beijing International Printing Technology Exhibition. 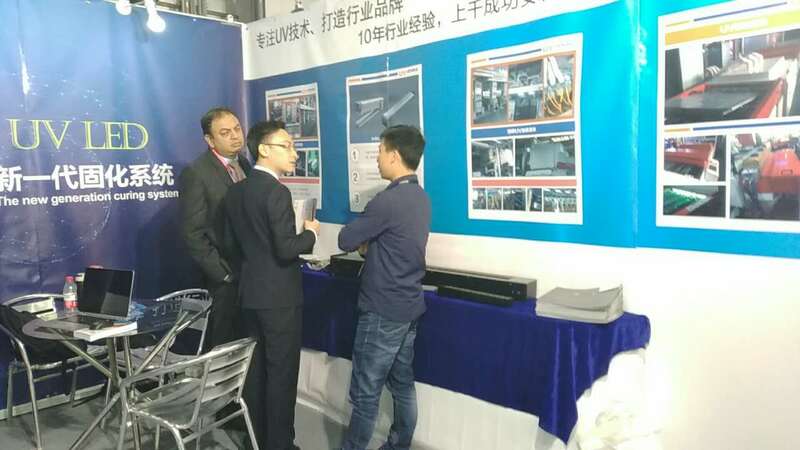 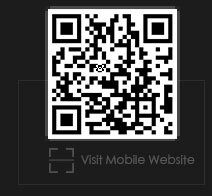 Date: May 9-13, 2017, Booth: W3-065, we look forward to Meet you here!